Another cast member has been added to Superior Donuts. 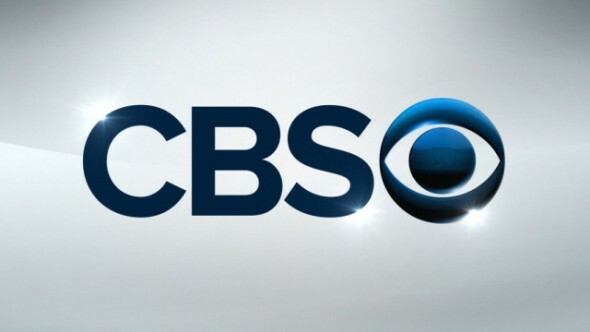 Deadline reports that Maz Jobrani has been cast in the CBS comedy pilot. Earlier, we reported that Jermaine Fowler has also been cast in the pilot. Based on the Tracy Letts play of the same name, Superior Donuts centers on the relationship between a donut shop owner, his young employee, and their patrons in a gentrifying neighborhood of Chicago. Jobrani is set to play Maz, “a high-energy, over-caffeinated businessman” who is interested in buying the donut shop so he can make a profit when the neighborhood becomes gentrified. The character was written exclusively for Jobrani. What do you think? Would you watch Superior Donuts? Are you a fan of Maz Jobrani?